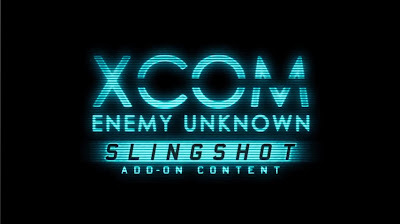 Today 2K Games announced that the Slingshot Content Pack for recently released title, XCOM: Enemy Unknown is now available for the Xbox 360, PlayStation 3 and PC! With the Slingshot Content Pack, players will meet an enigmatic Triad operative, divert an alien ship’s course, and do battle with the aliens in the skies over China in a new set of linked Council missions. The Slingshot Content Pack includes three new maps tied to the Council missions, a new playable squad character with a unique story and voice, and new character customization options.